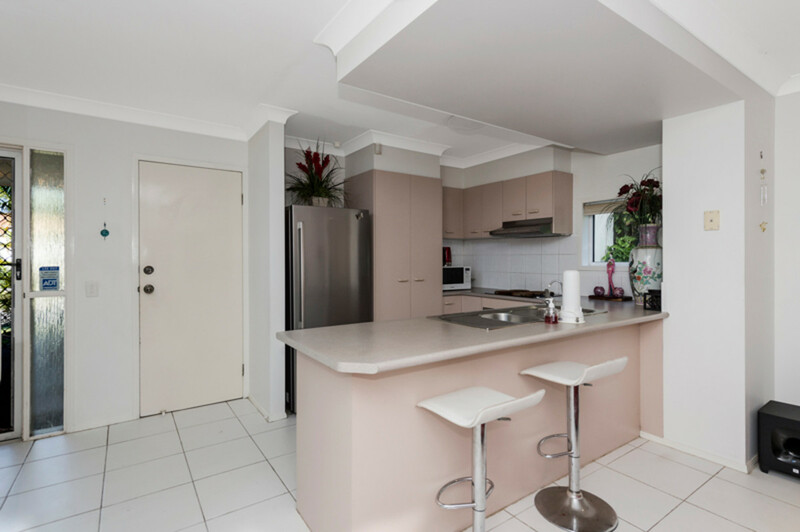 TENANT MOVING OUT - ALL REASONABLE OFFERS CONSIDERED!!! 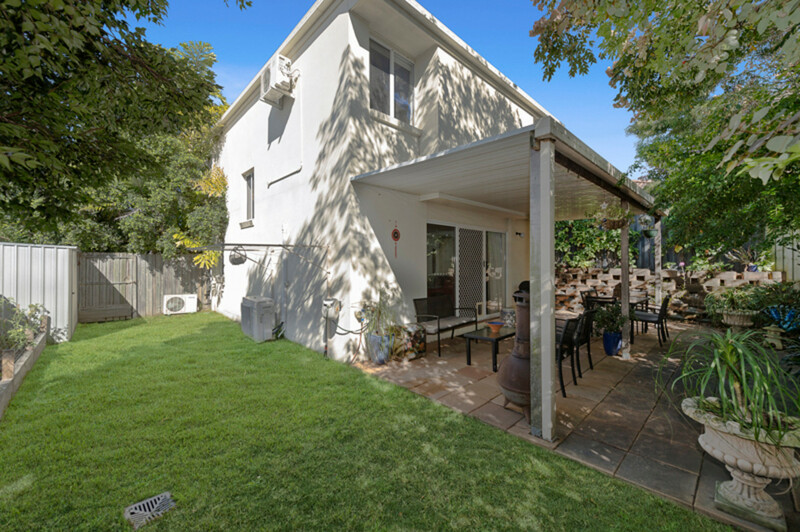 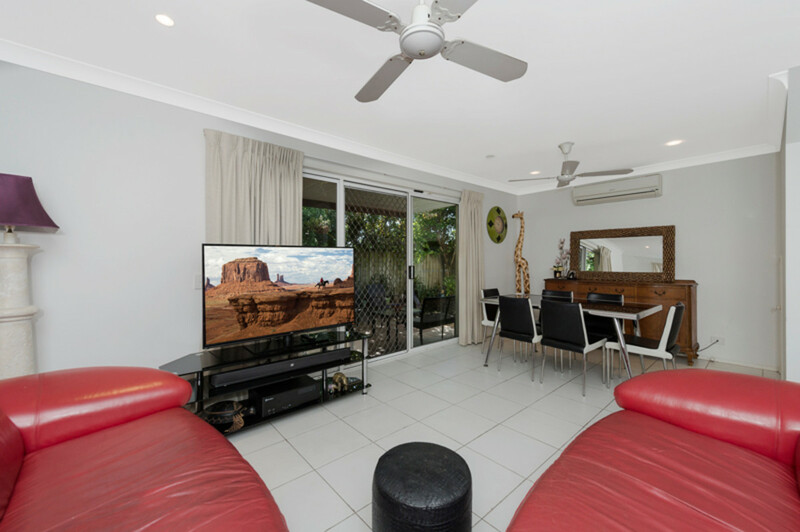 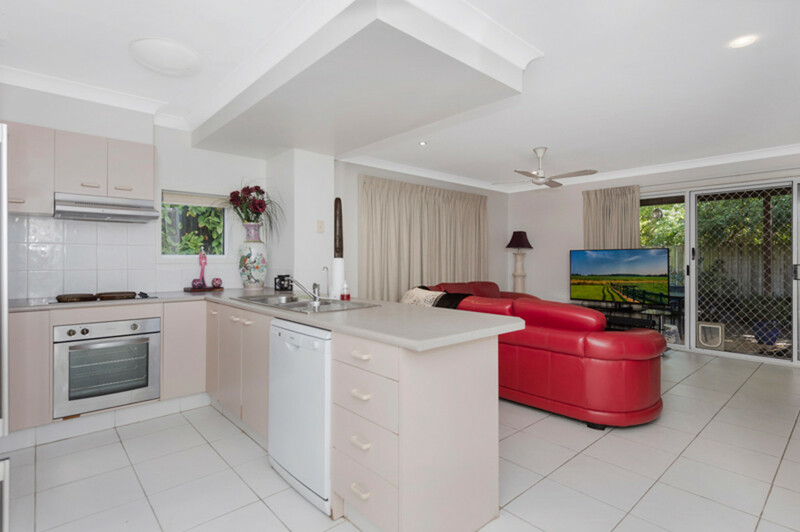 Positioned in a quiet cul de sac, this spacious 3 bedroom dwelling is one you must inspect. 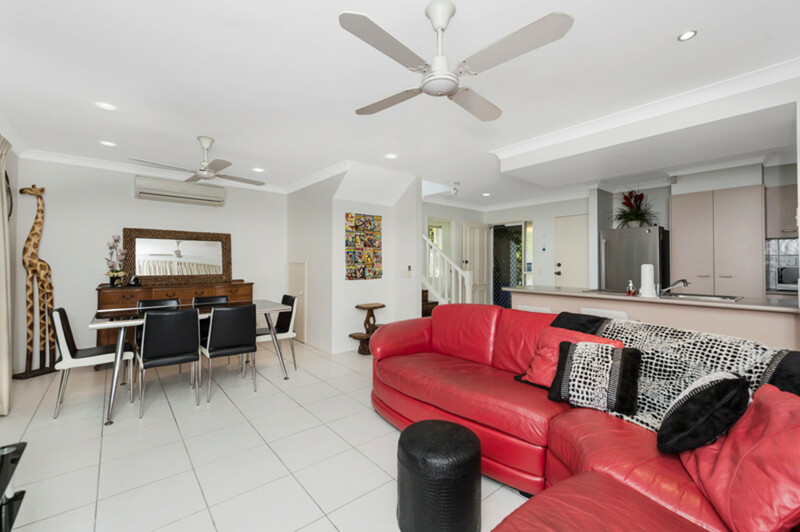 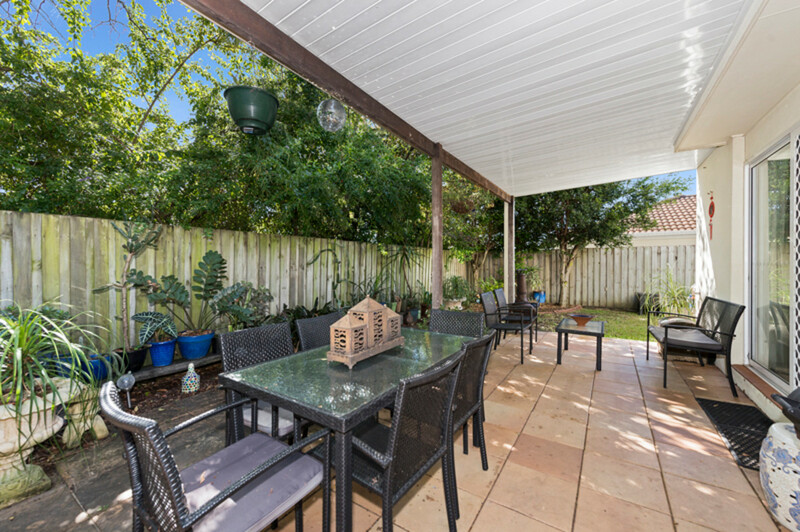 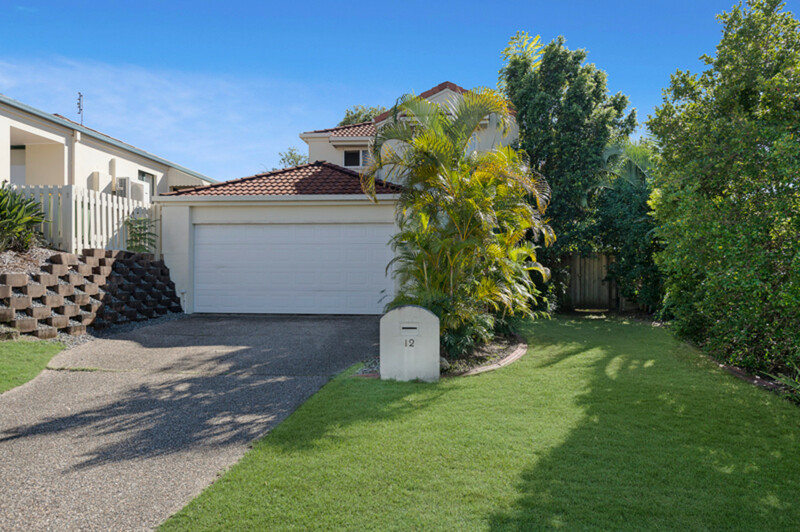 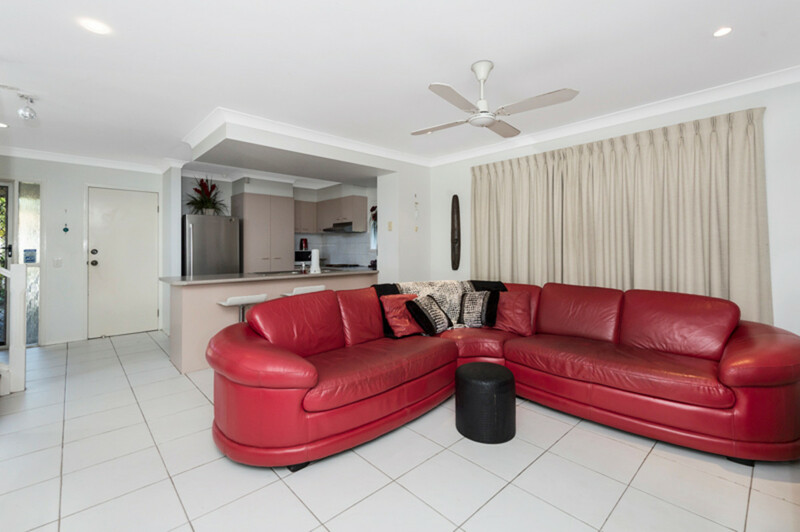 Rail and bus networks are located within a close proximity, as well as both private and public schools – not to mention, only a 6 minute drive to Harbourtown, 8 minutes to the Broadwater and 15 minutes to the magnificent beaches of the Gold Coast.